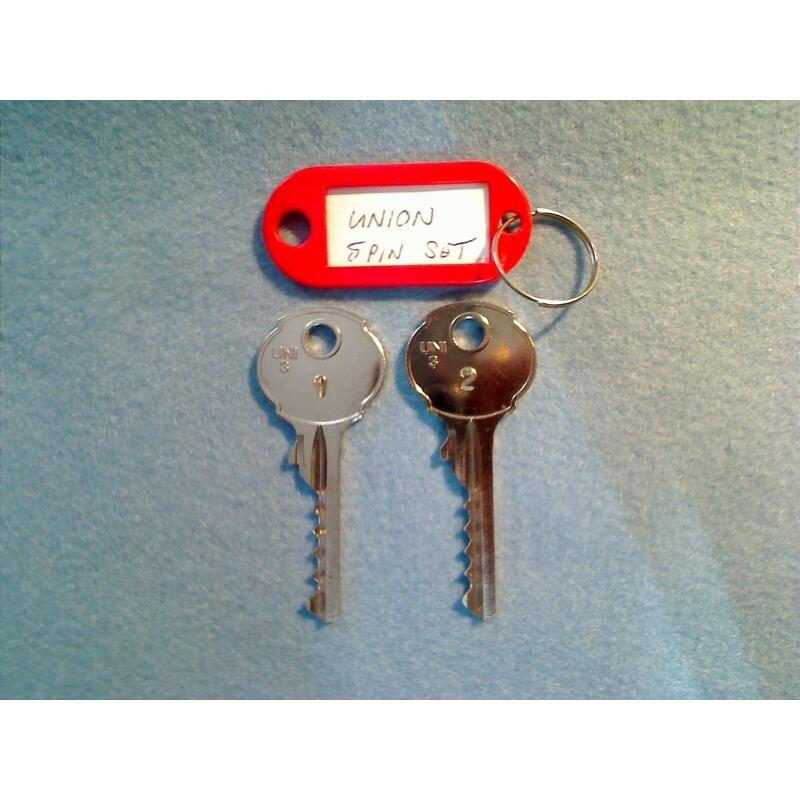 Keys 1&2 Low and medium cuts. 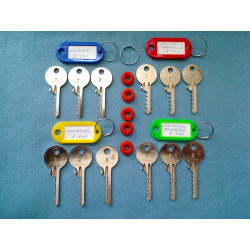 Keys 1&3 Low and high cuts. Keys 1, 2 & 3 for the full set of keys. 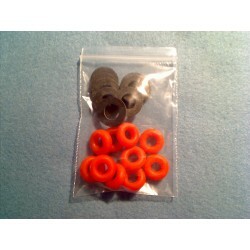 This key set will also include a free ID tag, the keys will be individually stamped.